I won ‘Best Dance Fitness Instructor 2018 – South Yorkshire’ in the annual Yorkshire and the Humber Enterprise Awards. I have a passion for dance and helping people get into exercise. Dance Fit uses fun and easy to follow routines that mix dance moves and traditional exercise moves to help you achieve your fitness and weight loss goals. I also teach children’s dance classes and chairobics which is a seated dance-based exercise class. 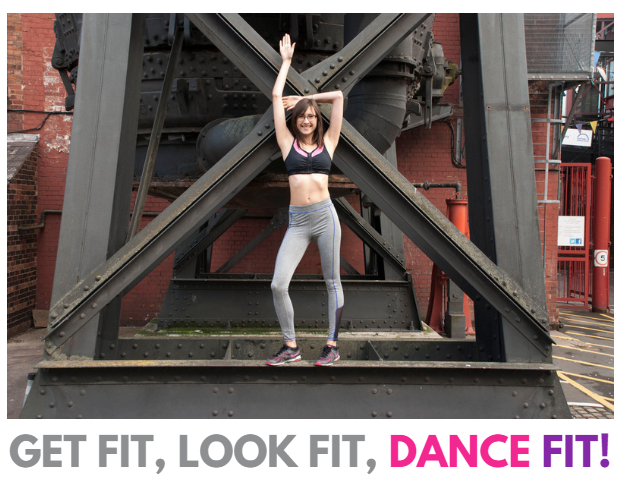 Through Dance Fit, exercising can AND should be fun otherwise you won’t want to do it! At Dance Fit we definitely don’t take ourselves too seriously! Every class has a great sense of camaraderie. Everyone is in the same boat and is there for the same reason – to get fitter, healthier and enjoy themselves. Exercise shouldn’t be boring or scary, you should enjoy it! You don’t have to be a certain size, shape, age or fitness level to come to one of my classes, everybody is welcome! Check out my class timetable here.